Ranganadi Hydro Electric Project (RHEP) in Arunachal Pradesh’s Lower Subansiri district will be shut down for three months from February 1 to April 30 to facilitate repair and maintenance work at the tunnel which has developed a leakage. 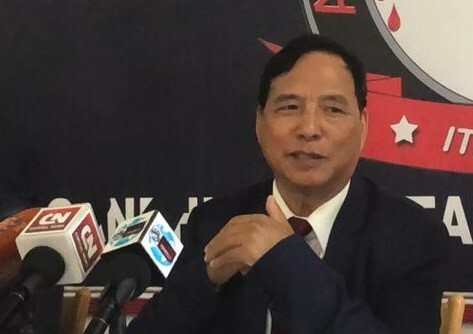 This was on informed on Thursday by Arunachal Pradesh power minister Tamiyo Taga who further appealed to the public to cooperate with the state’s department of power during this “crucial period of three months”. Taga assured that the shortage of 60 MW of power which the state would face with the RHEP’s shutting down, had been taken care of. Taga informed that the department of power has signed power purchase agreements with National Thermal Power Corporation (NTPC) and North East Electrical Power Corporation Ltd (NEEPCO) at the cost of Rs 28.27 crore. In case of any exigency on real time basis, we can over draw to an extent of 12 per cent of scheduled quantum of power, Taga said.